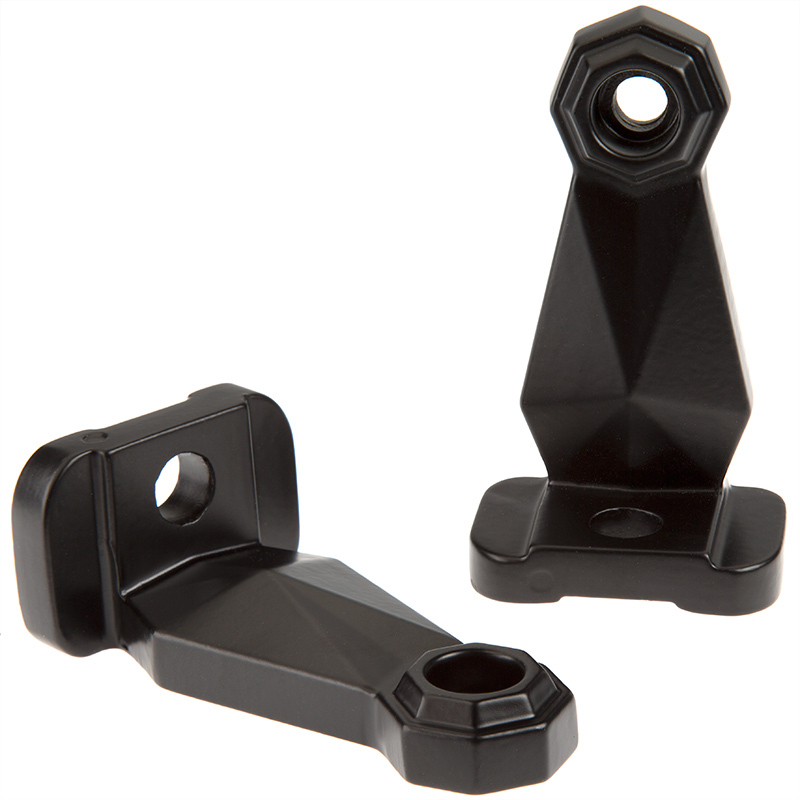 50.30 IN MULTI LIGHT ADAPTER BRACKET50.30 IN MULTI LIGHT ADAPTER BRACKET: Included Bracket Mounting Legs. Universal Multi-Light Adapter Bar for 50" Straight LED Light Bar Brackets - 4 Mounts for Work and Auxiliary Lights: Showing Mini Auxiliary Light Mounted With Extender Tab (WL-EXTMB Sold Separately). 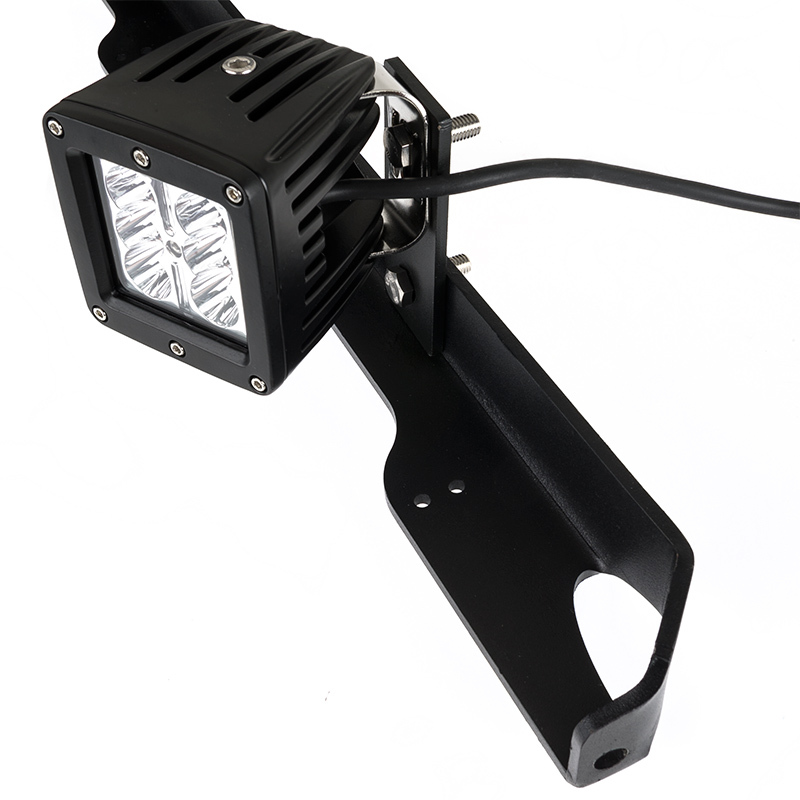 Universal Multi-Light Adapter Bar for 50" Straight LED Light Bar Brackets - 4 Mounts for Work and Auxiliary Lights: Shown With 6" Round Heavy Duty Work Light WL-51W-Rx Installed (Sold Separately). 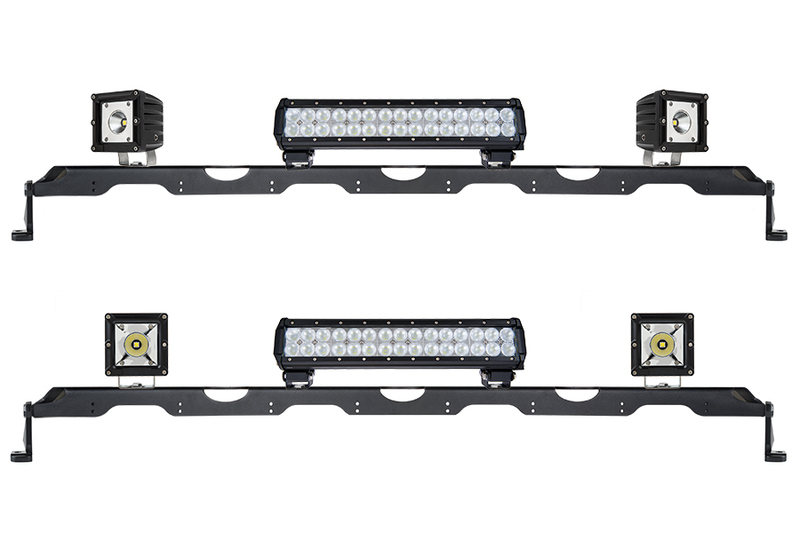 Universal Multi-Light Adapter Bar for 50" Straight LED Light Bar Brackets - 4 Mounts for Work and Auxiliary Lights: Shown With 17" Titan Series Bar And Mini AUX LED Lights Installed (Sold Separately). Universal Multi-Light Adapter Bar for 50" Straight LED Light Bar Brackets - 4 Mounts for Work and Auxiliary Lights: Shown With Mini Aux (Sold Separately) Installed. 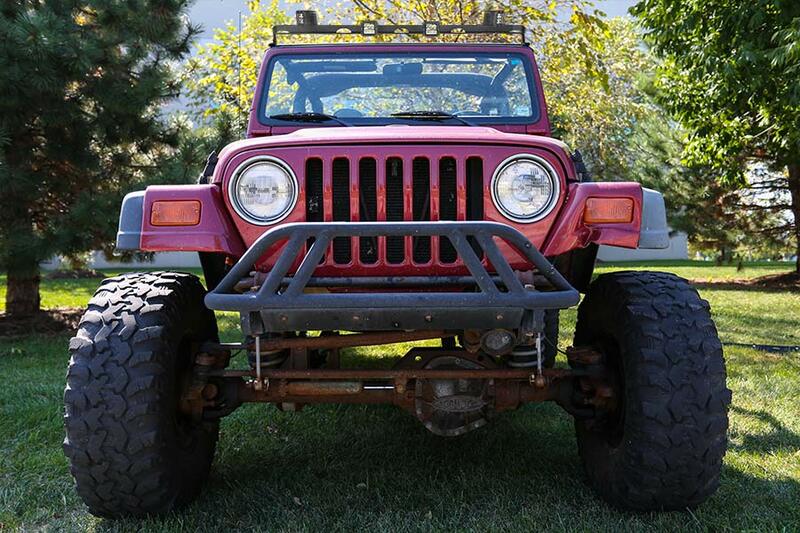 Universal Multi-Light Adapter Bar for 50" Straight LED Light Bar Brackets - 4 Mounts for Work and Auxiliary Lights: Shown Mounted On Jeep With Titan Series 12" Light Bar And Mini AUX Work Lights (Sold Separately). Titan Series Bar Extended Forward With WL-EXTMB. 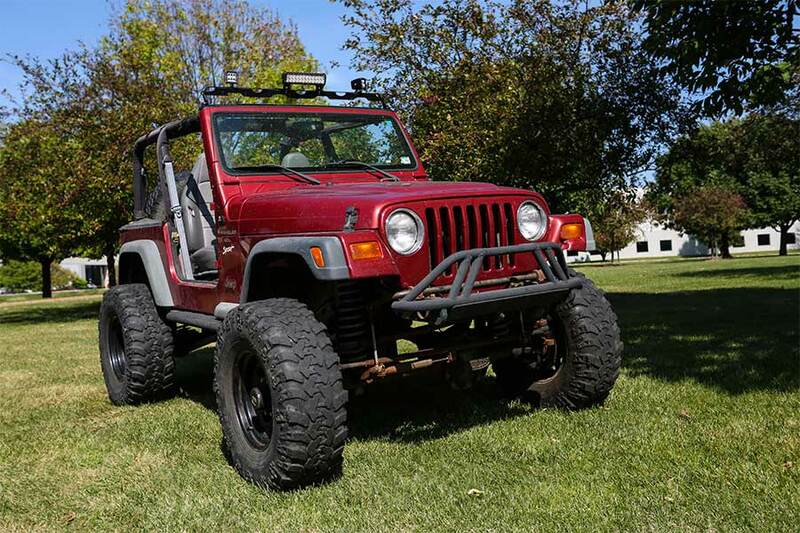 Universal Multi-Light Adapter Bar for 50" Straight LED Light Bar Brackets - 4 Mounts for Work and Auxiliary Lights: Shown Installed On Jeep With Titan Series Light Bar And Mini AUX LED Lights. 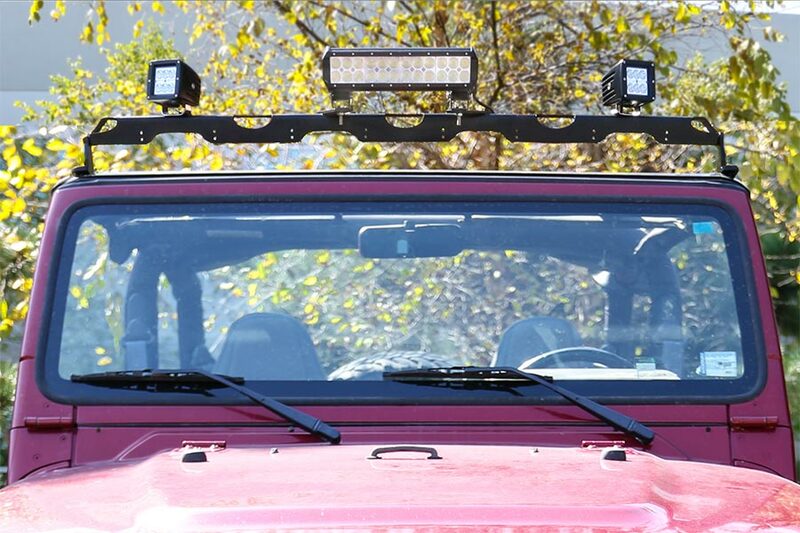 The Universal Multi-Light Adapter Bar allows you to easily install up to 4 LED lights above your windshield. 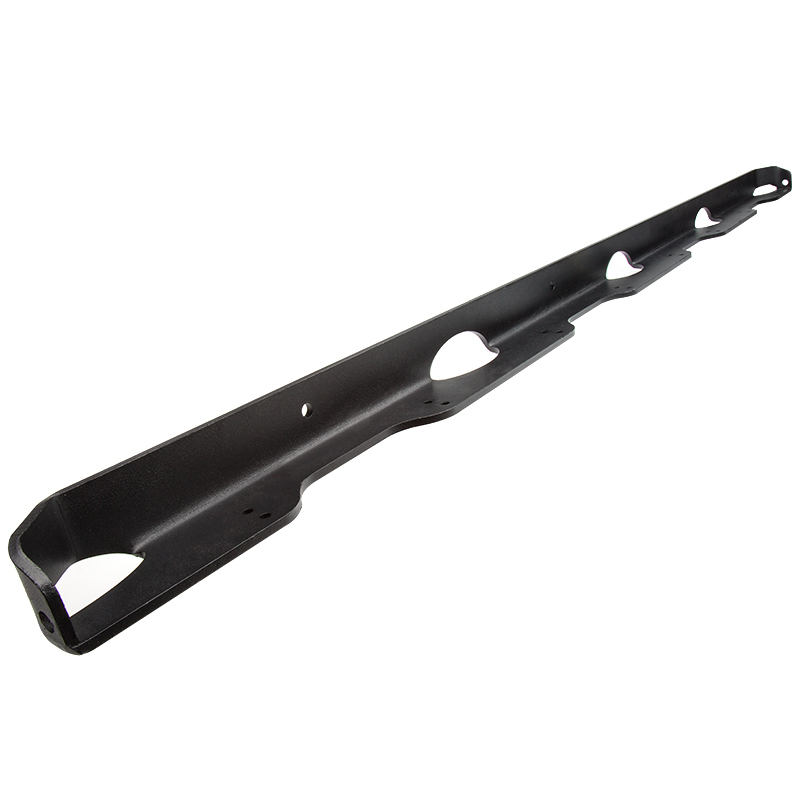 The durable steel bar is aerodynamically designed with wind channels that help to reduce drag, and a black powder coat offers rust resistance. 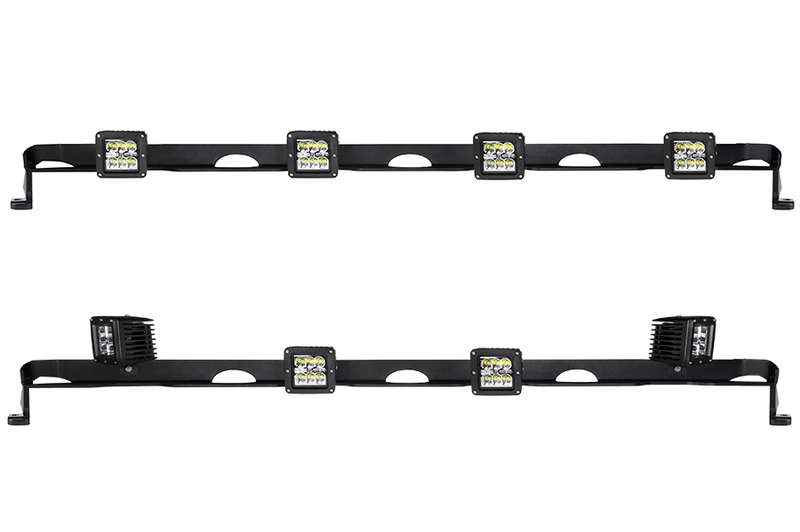 Mounts easily onto a 50” straight LED light bar bracket and also includes mounting brackets for bolt-on installation on your vehicle. 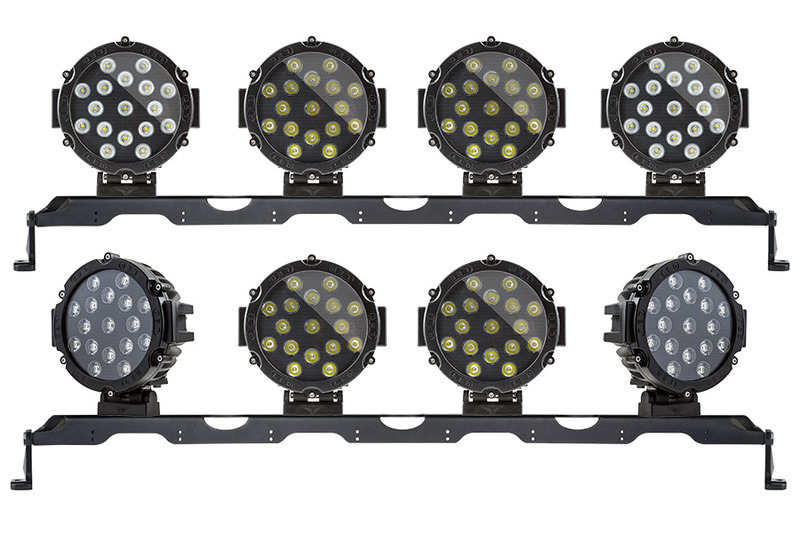 Compatible with 3" 12-watt, 15-watt and 18-watt square auxiliary lights and 5-1/2" 18-watt oval work lights. This adapter bar will not work with brackets designed to hold curved light bars. Please read instructions before beginning installation. Check the kit hardware against the kit contents shown. Be sure you have all needed parts and know where they go. 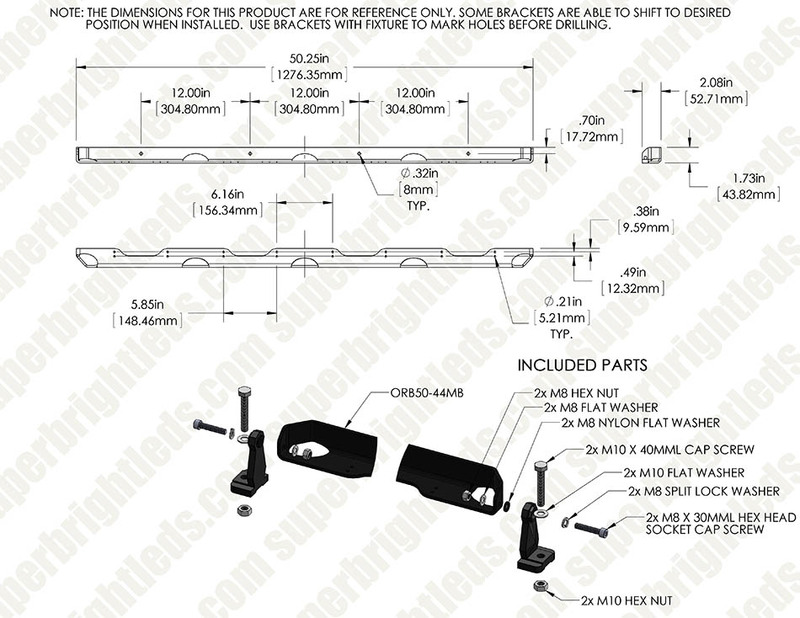 This bracket kit was designed to fit on 50” light bar brackets. 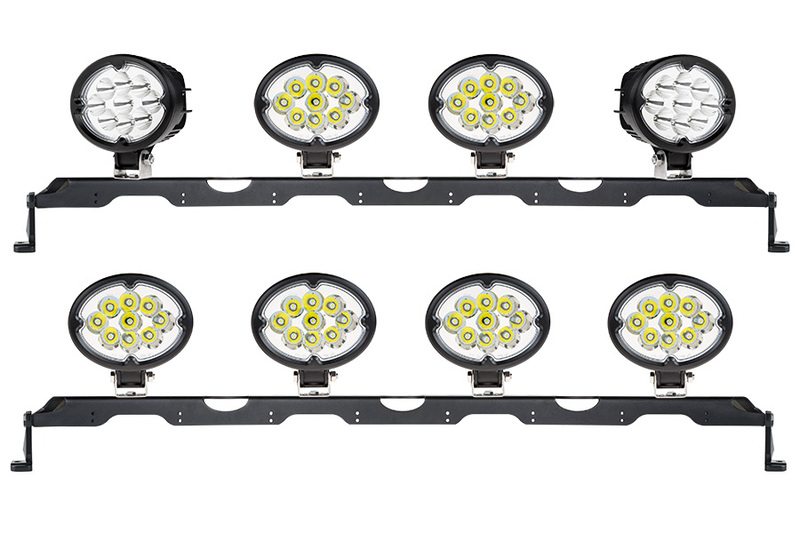 Install your lights on the multi light bar with the hardware included with the lights. Raise the multi light bar up to the 50” light bar brackets and attach using the supplied 5/16” bolts, washers, and nuts. Use the holes on each side of every light to secure wires.